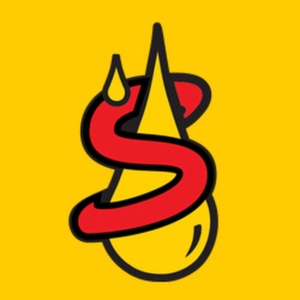 Schaeffer specialized lubricants have been around since 1839 and offer a wide variety of oil, greases, and fluids, to many different industries from heavy construction to agriculture. Their world reputation for improving fuel performance and fuel economy has kept them in business for 175 years. Since their founding days they have been a pioneer of many modern lubrication concepts. Have a project in mind or just want to chat? Get in touch with us and tell us about it!